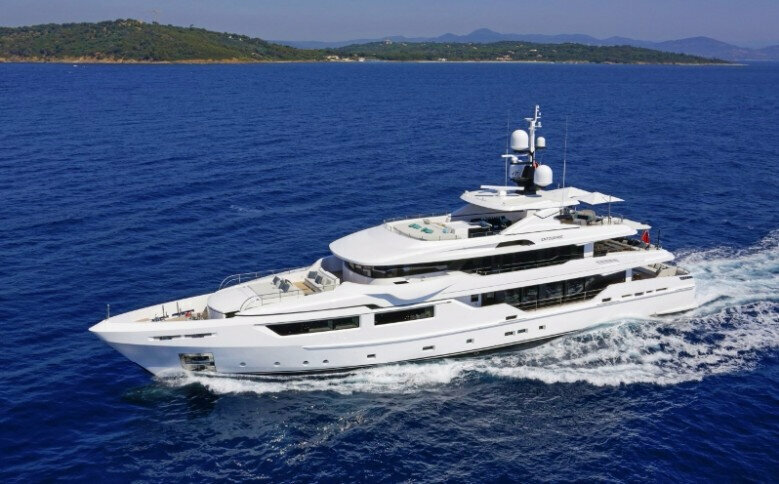 Bluewater is delighted to announce that the Admiral Maxima 47 M/Y ENTOURAGE will be available for viewings in Dubrovnik, Croatia, from 8th June 2018. 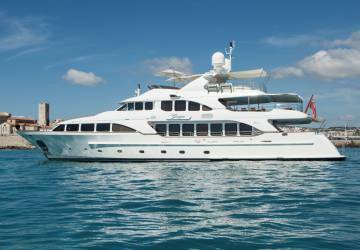 Delivered in 2014, this superb tri-deck yacht is the epitome of luxury and has a striking design that features a modern, contemporary, minimalist interior. 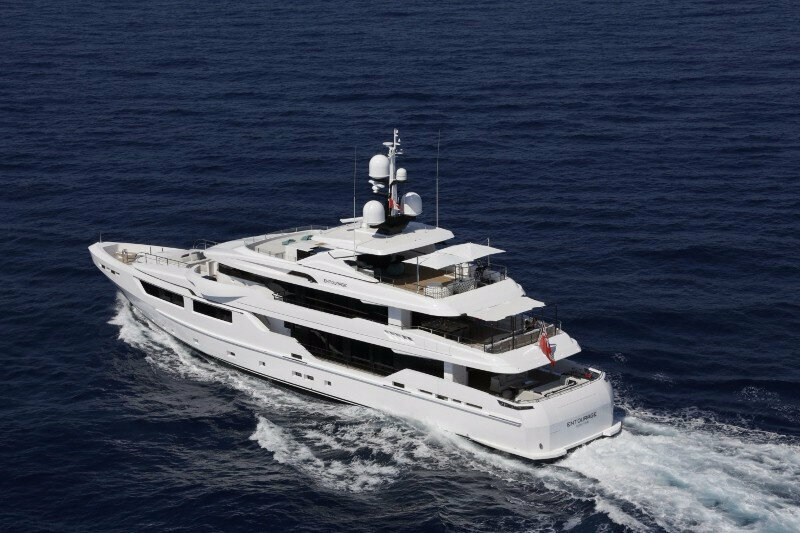 ENTOURAGE benefits from an abundance of natural light and a spacious interior, including a large Master Suite with a full beam bathroom. 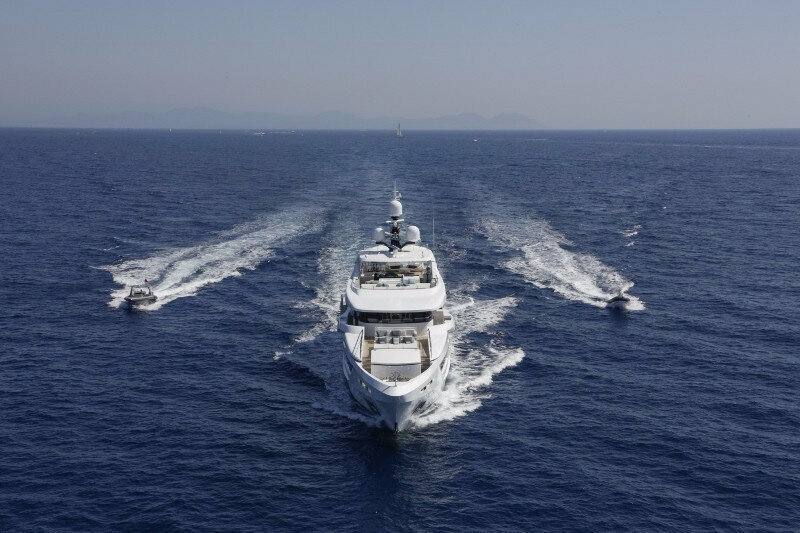 With an exterior design by Luca Dini and an interior design by Admiral Centro Stile & Dragana Maznic, ENTOURAGE boasts a 134m² sundeck, a beach club, an impressive gym, a state-of-the-art AV system and a Turkish steam room. 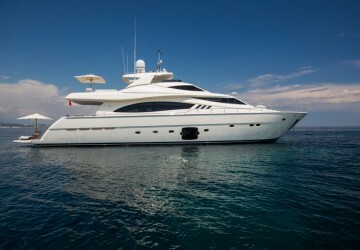 Needs to be sold now! 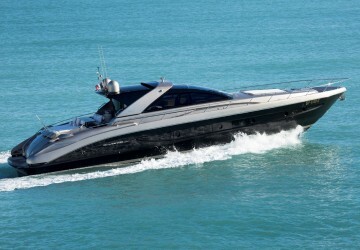 The owner of this beautiful Riva 68 Ego Super wants her sold; she is seriously for sale at the price of €1,150,000 (VAT Paid) and available for viewings in Antibes. 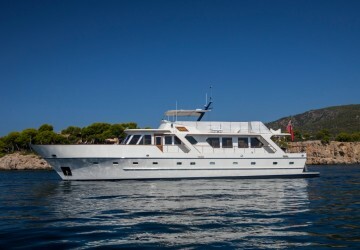 Her 3 cabin layout comprises an aft full beam master cabin with large hull glazing, allowing for plenty of natural light and magnificent views whilst cruising; in addition to this, you have a VIP double cabin and a guest twin cabin. 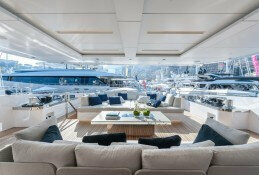 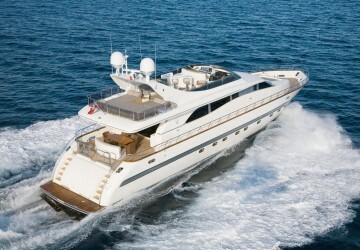 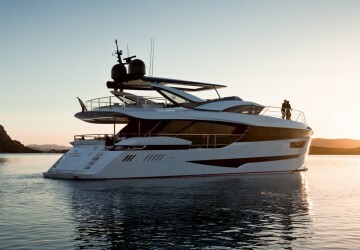 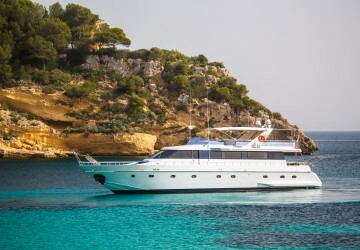 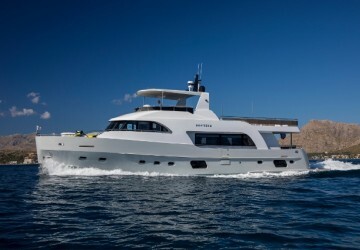 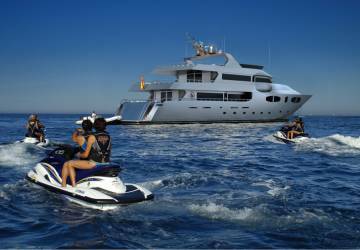 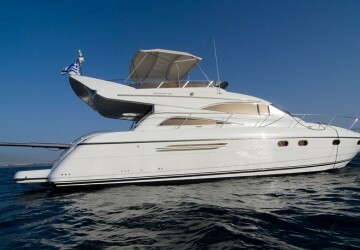 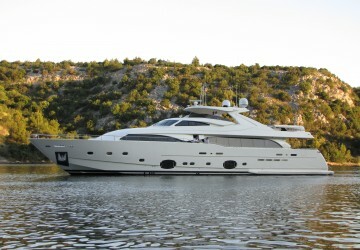 To arrange a viewing onboard M/Y MIROMUTU or to request further details, please contact Tom Barnes on +33 6 20 18 17 34. 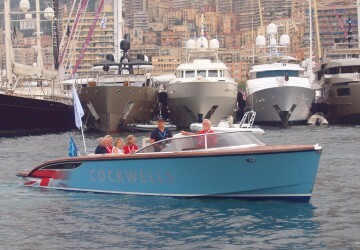 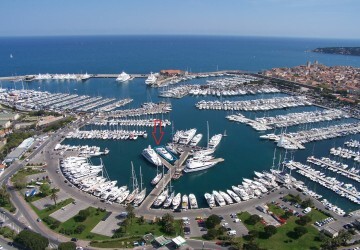 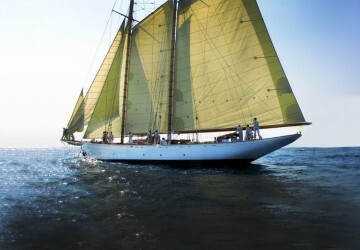 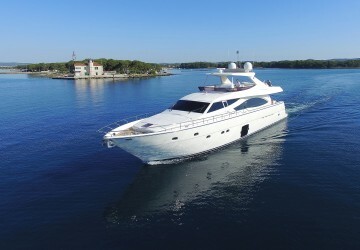 We also have her 23 x 6m berth in Antibes available for sale separately; please contact Tom Barnes for further information. 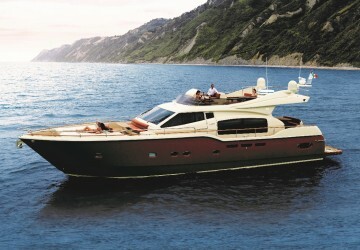 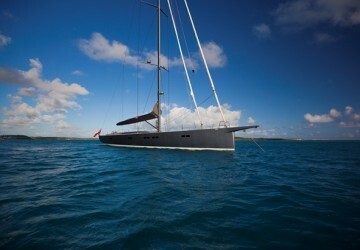 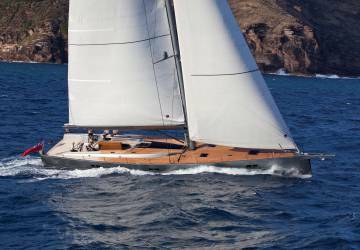 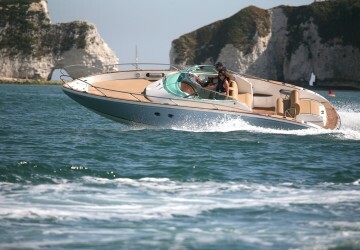 Bluewater is delighted to announce that the performance cruiser XNOI is now for sale. 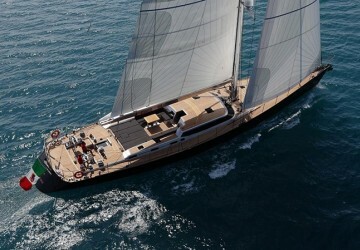 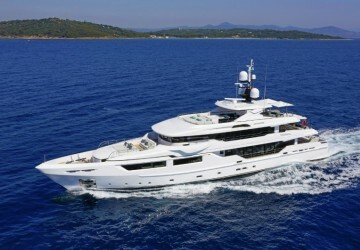 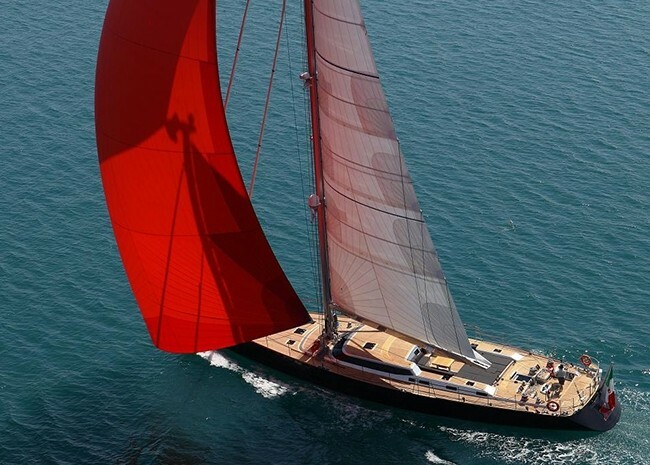 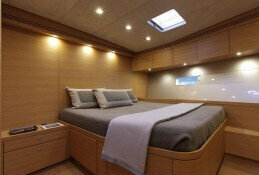 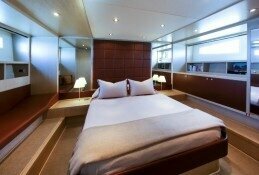 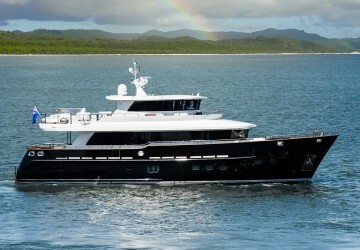 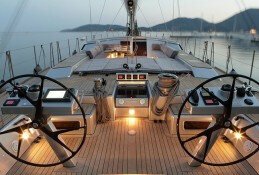 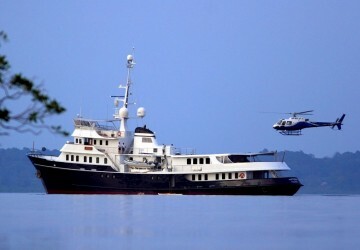 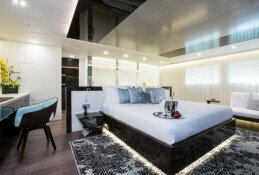 XNOI was designed by the renowned Nauta Studio and built in 2012 at the Perini Navi facility in La Spezia, Italy. 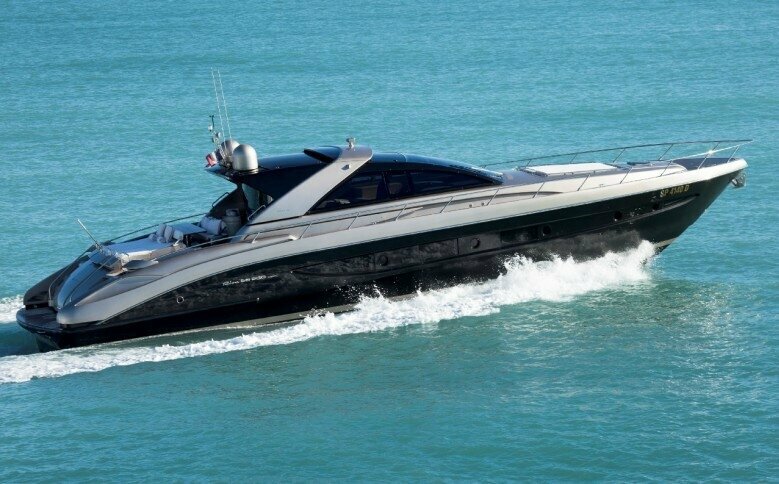 Built in carbon fibre for a passionate and highly knowledgeable owner, whose experience and fine eye for detail has added to her overall quality, she has been superbly maintained and shows immaculately. 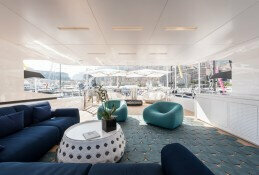 XNOI offers a fantastic 360-degree view of the sea from inside the deck house, as well as two separate salons. 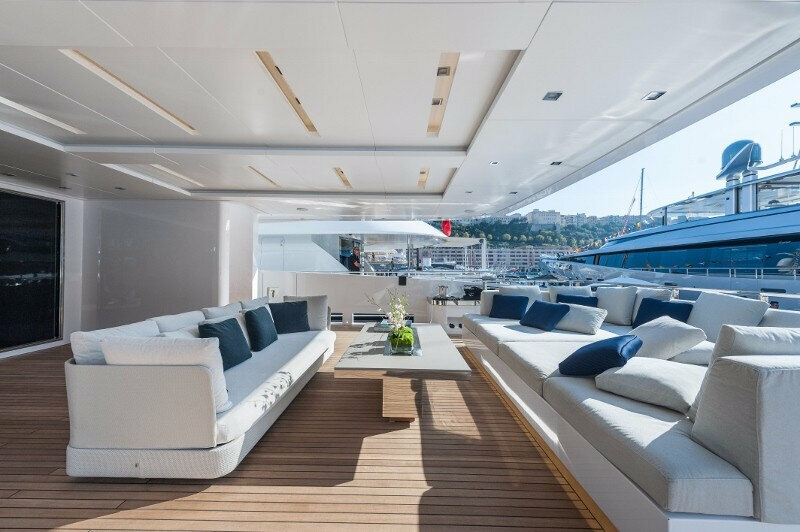 The interior has great volume and has been designed in a minimalist style, with light oak wook used throughout, complemented by the light oatmeal upholstered sofas. 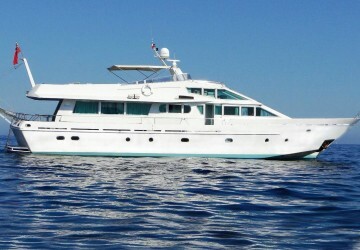 This blue water cruiser comfortably accommodates 10 guests in 4 cabins comprising of a Master suite and 3 twin guest cabins, all equipped with ensuite bathrooms. 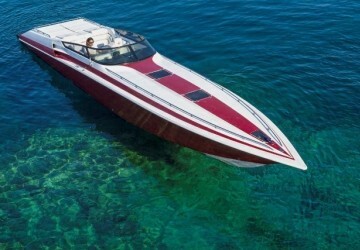 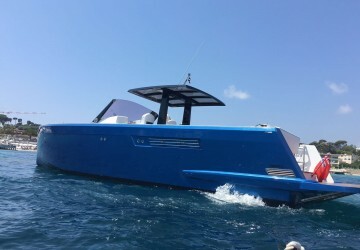 This 30m features a 305hp Cummins engine and selection of water toys including a 40hp Yamaha tender, water skis, a wakeboard, a Seabob F5S and a stand-up paddle board. 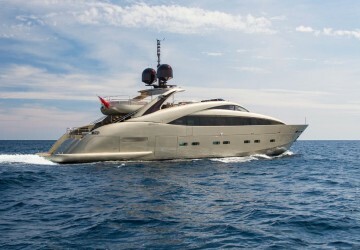 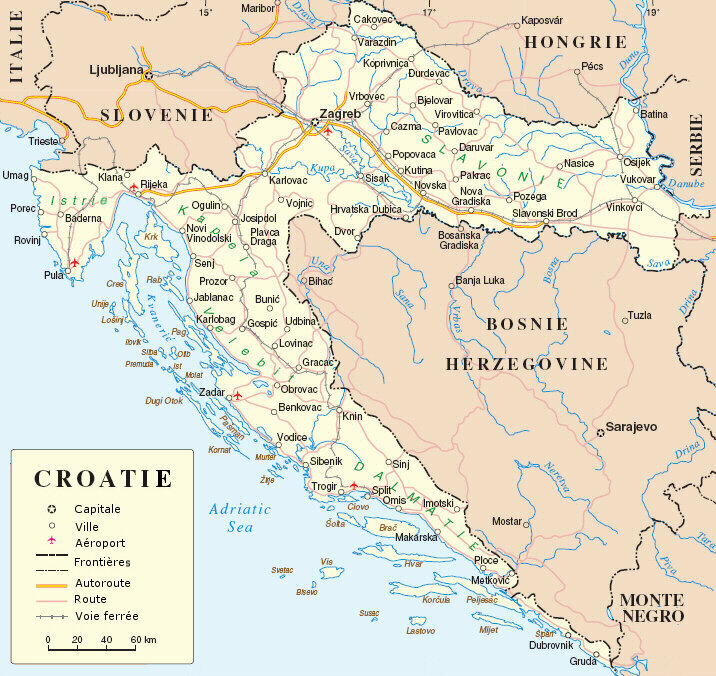 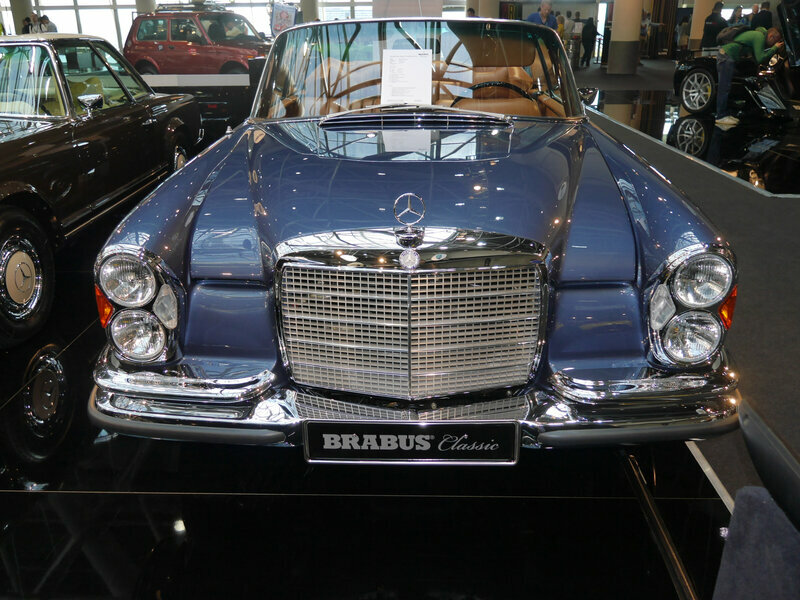 €7,150,000. 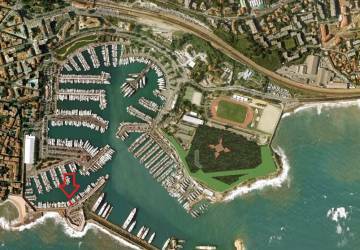 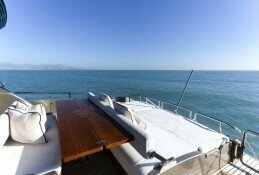 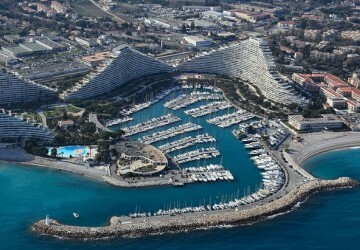 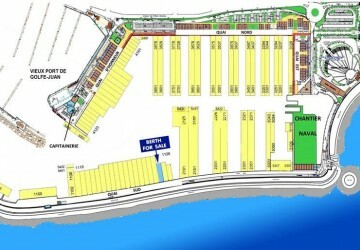 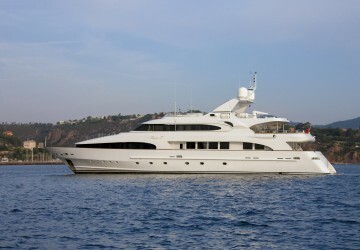 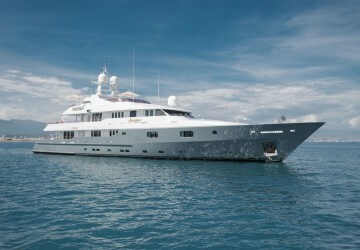 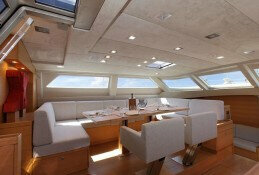 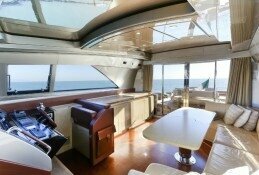 Please contact for further information or to arrange a viewing in Genoa, Italy.